Over the past 20 years, therapeutic modality researchers and educators have predicted a resurgence in the use of shortwave diathermy (SWD) in the United States. The prediction proved to be correct, and clinicians working in skilled nursing facilities and athletic rehabilitation injury settings are leading the way. Diathermy means to heat through, and electromagnetic energy can produce thermal and nonthermal physiologic effects. The new generation of SWD devices are better designed and cost less. The modality is easy to use and safe. Decreased muscle flexibility and joint hypomobility are two common impairments that rehab clinicians treat. When selecting a deep-heating agent prior to stretching or joint-mobilization techniques, many clinicians turn to therapeutic ultrasound. However, ultrasound is intended to treat areas that don’t exceed two times the size of the sound head, and it doesn’t efficiently heat deep muscle. 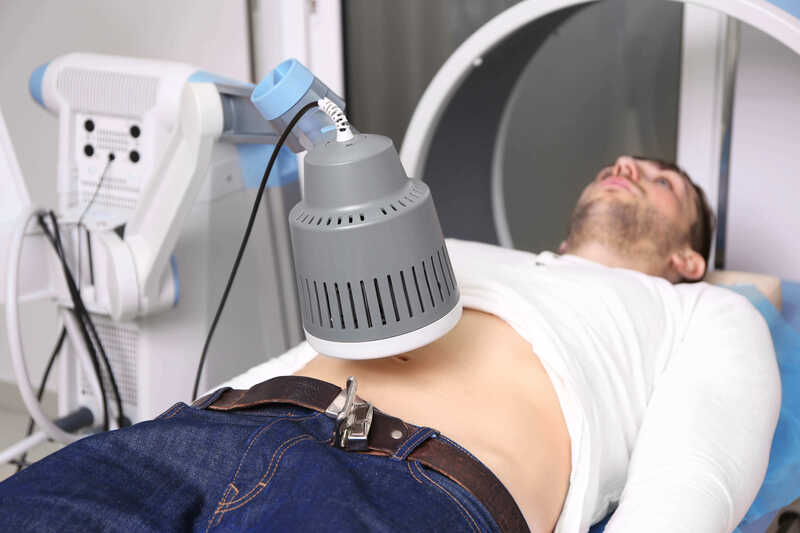 Shortwave diathermy effectively heats large areas, while safely heating deep muscle. It matches the depth of penetration and heating rate of 1 MHz of ultrasound, with the added benefit of heating a larger area.1Because SWD preferentially heats low impedance tissues (e.g., skeletal muscle, blood, synovial fluid), it can heat deep muscle more efficiently. In addition, soft tissue treated with SWD maintains the tissue temperature increase two to three times longer than an ultrasound treatment.1Muscle only maintains its peak temperature for 3.3 minutes post-ultrasound treatment.1Tendons and ligaments maintain therapeutic heating levels for up to 5 minutes post-ultrasound treatment.1Shortwave diathermy extends these stretching windows, which gives you more time to use passive stretching, joint mobilization and soft tissue mobilization before the tissue temperature retards to a baseline level. You can also perform low-load, prolonged stretching techniques during and immediately after the SWD treatment. Dose IV: Vigorous heating (no pain or burning). If pain threshold is reached, immediately decrease output. Dosing is based on the level of perceived heating reported by a patient. When the goal of treatment is to preheat tissue prior to stretching or joint mobilization, you want to deliver an intensity that produces a patient’s report of vigorous (or strong) heating, but with no pain or burning.